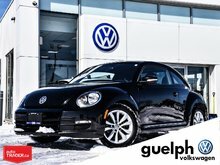 Who doesn't love a Volkswagen Beetle?! Nobody, thats who! 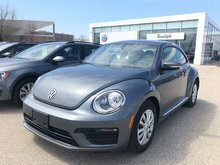 This 2008 Beetle is beautiful and needs a new home before the spring! 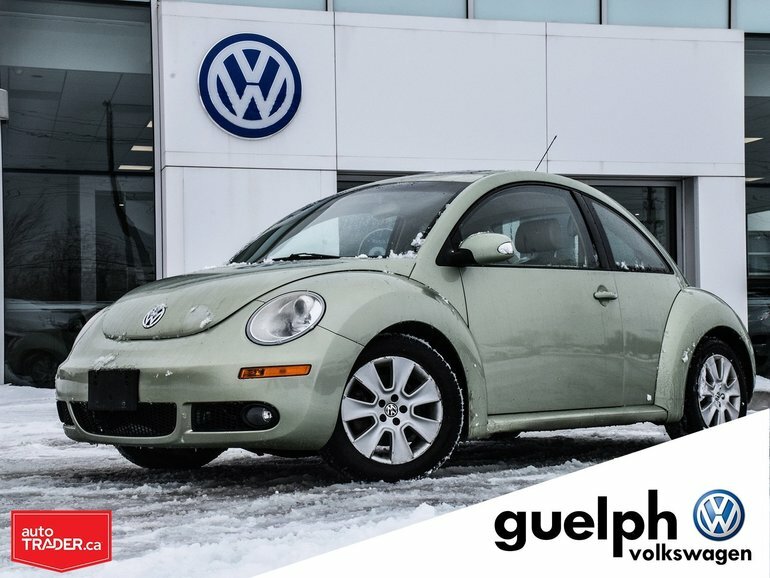 This Beetle is ready to go so come check it out in person and maybe you'll find the next love of your life! 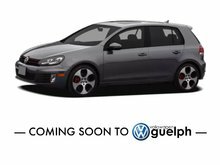 5 CYLINDER - 5 cyl. 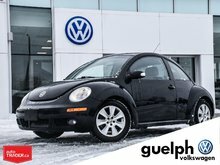 Interested by the 2008 Volkswagen New Beetle Trendline ?